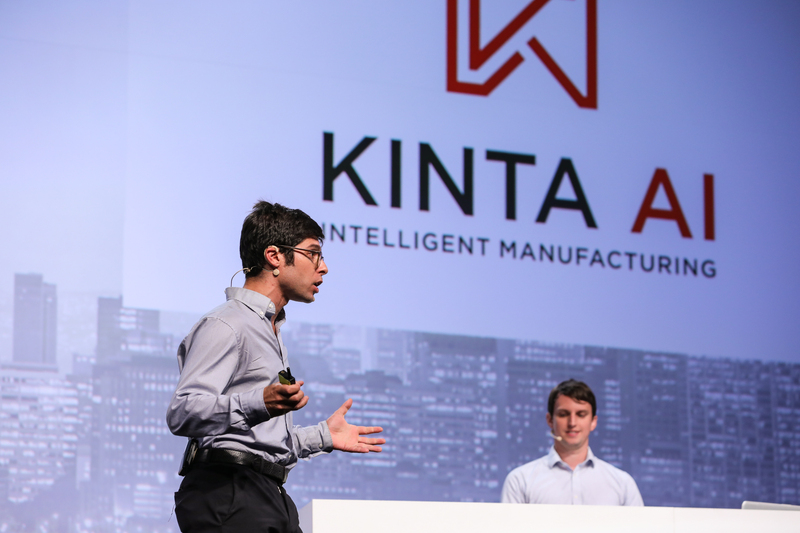 Kinta AI aims to make manufacturers smarter about how they deploy their equipment and other factory resources. The company, which is presenting today at TechCrunch’s Startup Battlefield in San Francisco, was founded by a team with plenty of experience in finance, tech and AI. CEO Steven Glinert has held management and AI roles at fintech startups, CTO Rob Donnelly is studying the intersection of machine learning and economics as a Ph.D. candidate at Stanford and VP of Engineering Ben Zax has worked at both Facebook and Google. Glinert told me that when factory owners are making production decisions, they’re usually relying on “dumb software” to decide which machines should be used when, which can result in machines being deployed at the wrong time or in the wrong sequence, or sitting idle when they shouldn’t be. As a result, he said that scheduling errors account for 45 percent of late manufacturing orders. So Kinta AI tries to solve this problem with artificial intelligence, specifically reinforcement learning. Glinert said the company will run “millions and millions of factory simulations,” where the system gains “a statistical understanding of how your factory works and learning what actions you do to get what result” — and it can then use those simulations to choose the best schedule. “We run through, not every possible scenario, but we try to go through some of those,” he said. And Kinta AI already has some customers, including chemical manufacturer BASF and a medical device manufacturer.